Convenient Parking is available near Shedd Aquarium at the Parking.com locations listed above. Click on the location address for location hours, rates, detailed location information, and a map. 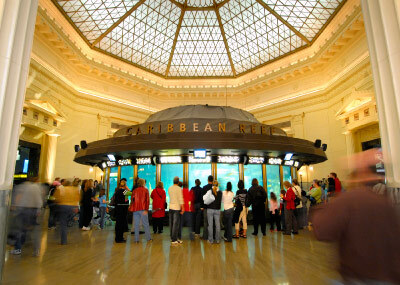 Shedd Aquarium is located on Chicago's Museum Campus, and is nearby Soldier Field, Adler Planetarium, the Field Museum, Navy Piers, Burnham Harbors, and Northerly Island Park.